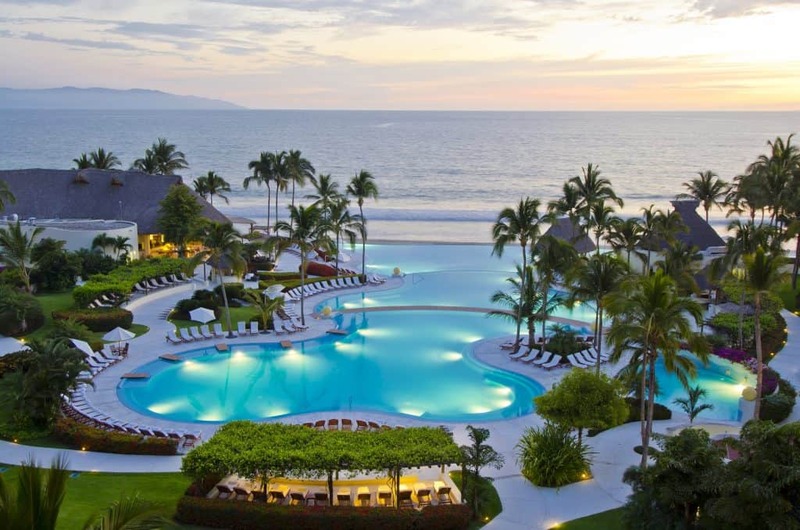 Puerto Vallarta All Inclusive Resorts are THE place to be this year. Mexico is easy to get to and they have laid out the red carpet for your visit. In fact, your vacations begin from the moment you step foot off the airplane or the cruise ship that brings you here. 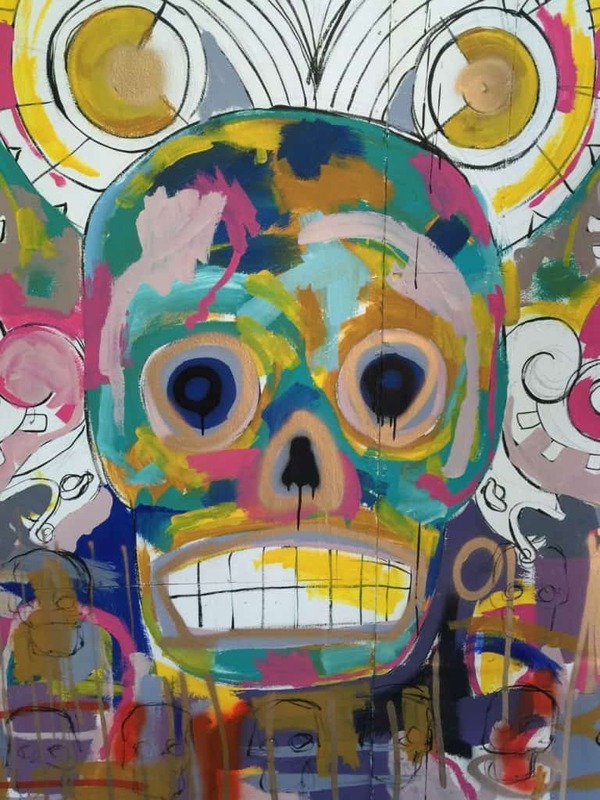 You will soon notice the mesmerizing cobblestone streets lined with cafes, shopping, and boutique hotels along with a lively art and restaurant scene. I believe that Puerto Vallarta all-inclusive resorts have some of the best offerings in all of Mexico. So get your bags packed and make your way to this fabulous Mexican paradise and the best Puerto Vallarta resorts. ✦ Puerto Vallarta Resorts: When Should I Go? 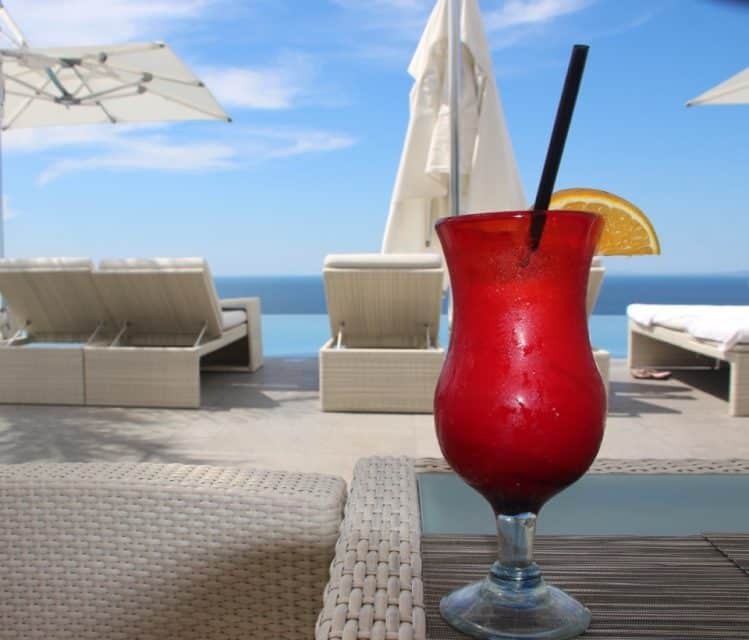 One of the best times to visit Puerto Vallarta and its all-inclusive resorts is between April and June. The weather is warm (not scorching hot) and the all-inclusive resort rates tend to be more affordable. 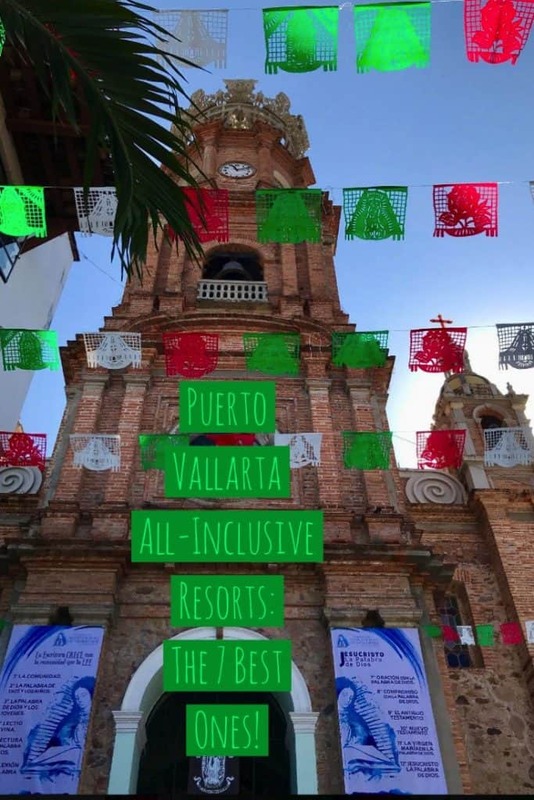 Many of the best all-inclusive resorts in Puerto Vallarta are also within a close driving distance from the airport (Casa Velas, Velas Vallarta, Now Amber, Secrets Vallarta Bay, and Hotel Mousai) and the downtown area (Casa Kimberly), as well. 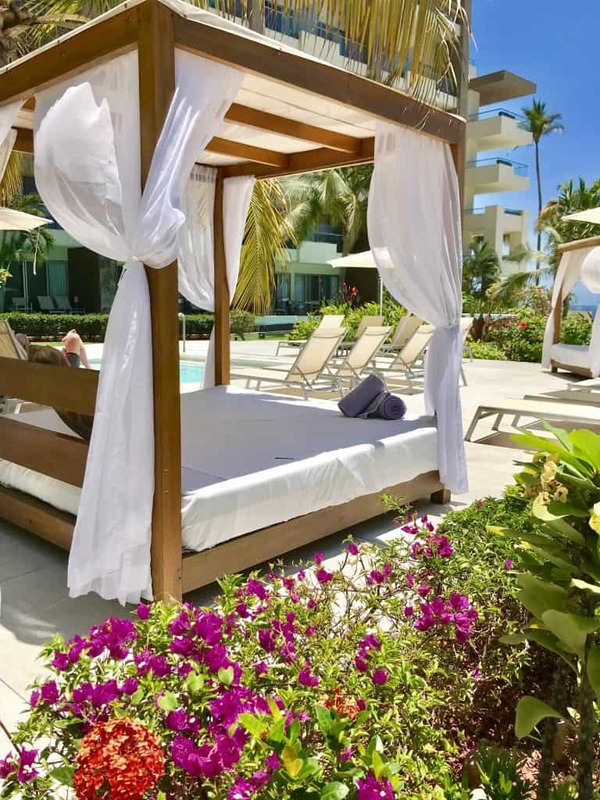 These PV all-inclusive properties provide easy access to shopping and other excellent excursions. Puerto Vallarta’s charming persona fills the fresh air of this urban-modern city. 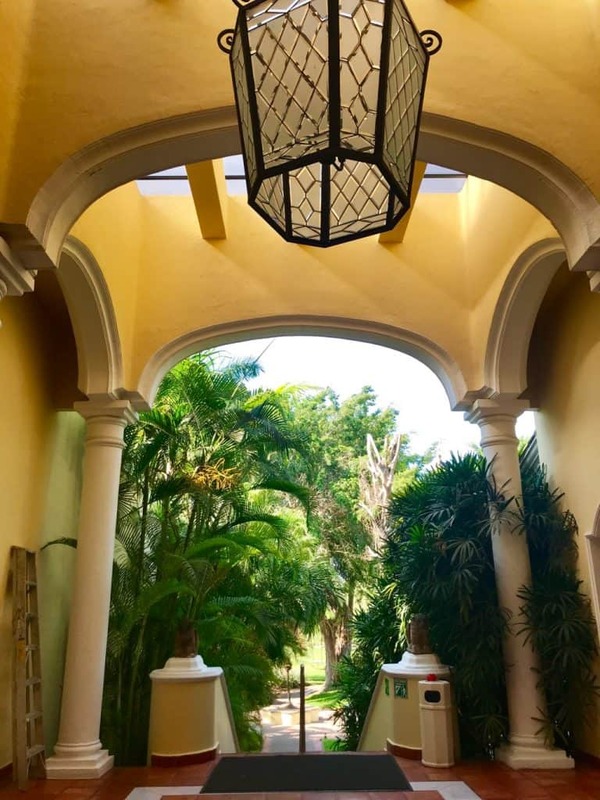 After a day filled with souvenir shopping, walking along the boardwalk admiring the street performers and local artisans, you will want to go back to your comfy all-inclusive resort to relax. 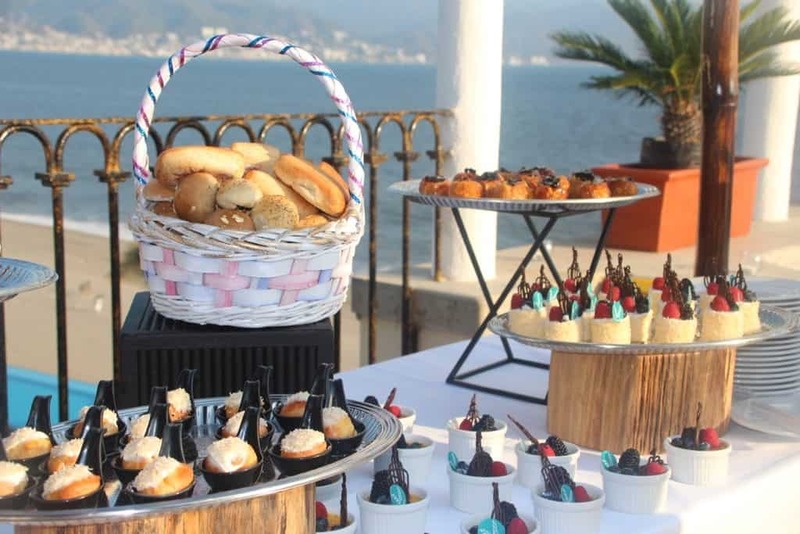 People visit Puerto Vallarta from around the world to enjoy the gorgeous weather, its impeccable food (specifically the foodie street taco tours), and the freedom to relax and enjoy themselves while on vacation. Read on to check out some of the best all-inclusive resorts in Puerto Vallarta that I have stayed in. An adults-only vacation should begin at the Hotel Mousai. This hotel was ranked as an AAA Five Diamond hotel, so you know your stay there will be nothing short of perfection! Hotel Mousai is situated in Banderas Bay and it is a short distance from the local international airport. One of the best features of this hotel is its negative edged, rooftop pool! Guests can sip on a freshly-made cocktail while peering high above the Banderas Bay at over 350 feet above sea level. Hotel Mousai specializes in VIP treatment, regardless of who you are. So, kick back and enjoy the VIP treatment ride of a lifetime! 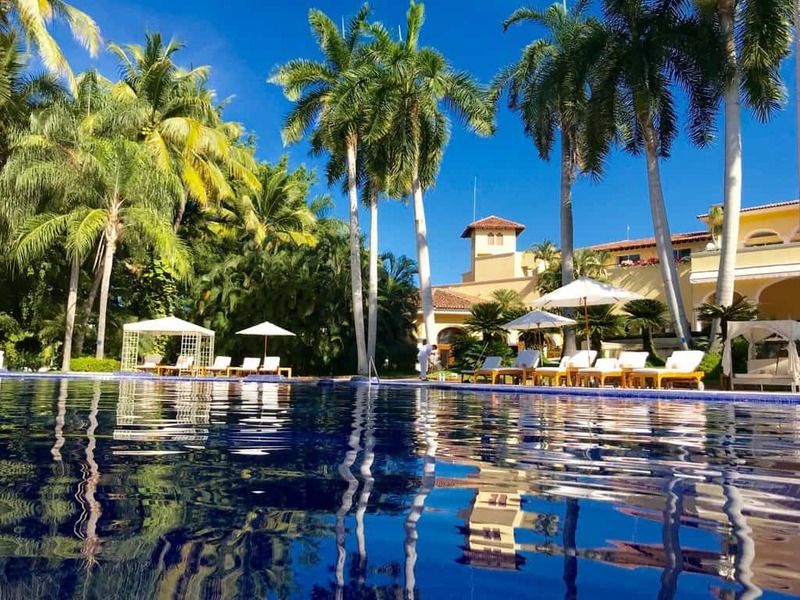 A short distance away from the International airport of Puerto Vallarta, there is an amazing all-inclusive resort that is calling your name, it’s the Casa Velas. This refined adults-only resort offers access to a private beachfront Ocean Club, a spa, and a massive swimming pool with a swim-up bar! One of the most interesting and amazing services at the Casa Velas is the “handbag bar”. Guests can check out a designer handbag for a fabulous evening out! They have brands such as Michael Kors, BCBG Maxazria, and Tory Burch handbags that will compliment any outfit. They even have a man bag! It’s quiet and secluded, and yet the perfect size. At the Secrets Vallarta Bay in Puerto Vallarta, adults can head to this resort to experience a romantic and luxurious kids-free vacation! Secrets Vallarta Bay is 5 minutes from the incredible El Malecón Boardwalk and close to the airport as well. Guests can enjoy adventures such as an open-air theatre, Bali beds, and exquisite dining and bar options, as well as a state of the art hydrotherapy spa and relaxation area. With one of the best spas in Puerto Vallarta known as Secrets Spa by Pevonia, you can spend the day in 2 steam rooms, 2 saunas, or a hydrotherapy tub. 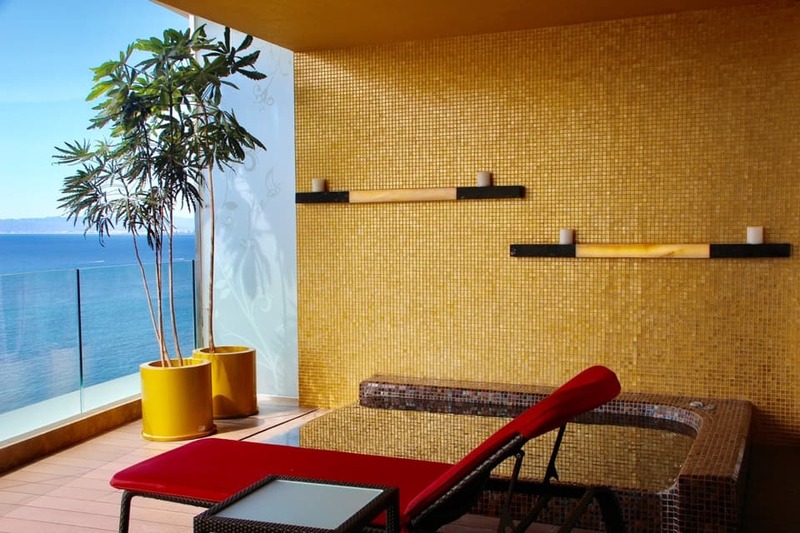 This Puerto Vallarta All Inclusive Resort also has a gorgeous relaxation room that I could stay in all day after my treatment there. Definitely, take advantage of all the special amenities and treatments this all-inclusive resort has to offer. Velas Vallarta is located just 5 minutes away from the Gustavo Diaz Ordaz Airport as well. 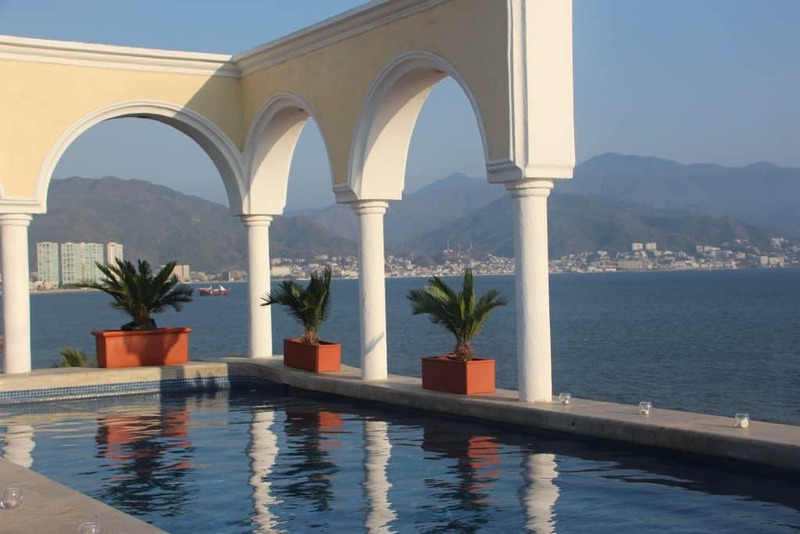 This all-inclusive resort offers stunning views of the Banderas Bay. This resort is the “family resort” of the Casa Velas group of resorts and is perfect for large groups, friends, and families. There are daily activities available at the pool area, which includes a children’s swimming pool. For parents who want to spend some alone time with their significant other, children can be dropped off at the kids’ club. Not exactly in Puerto Vallarta, but close enough. A luxury stay at the Grand Velas Riviera Nayarit will guarantee that all guest expectations are exceeded. 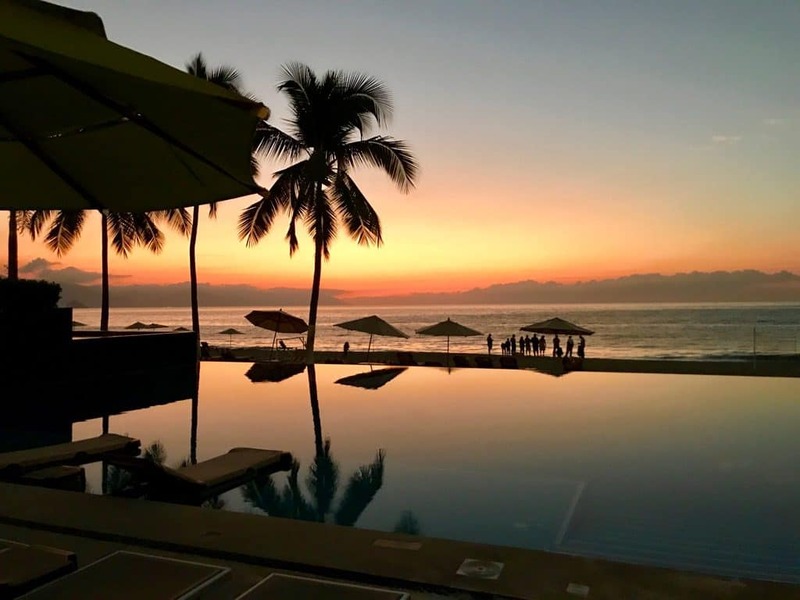 One of the best views of the Mexican sunset can be experienced from a front row seat at the Grand Velas Beach, which is located minutes from this all-inclusive resort. For families traveling with younger children and teens, there is a kids’ club and a teens’ club. Your children will have as much fun as you while they are enjoying a round of karaoke or going on a whale watching adventure! 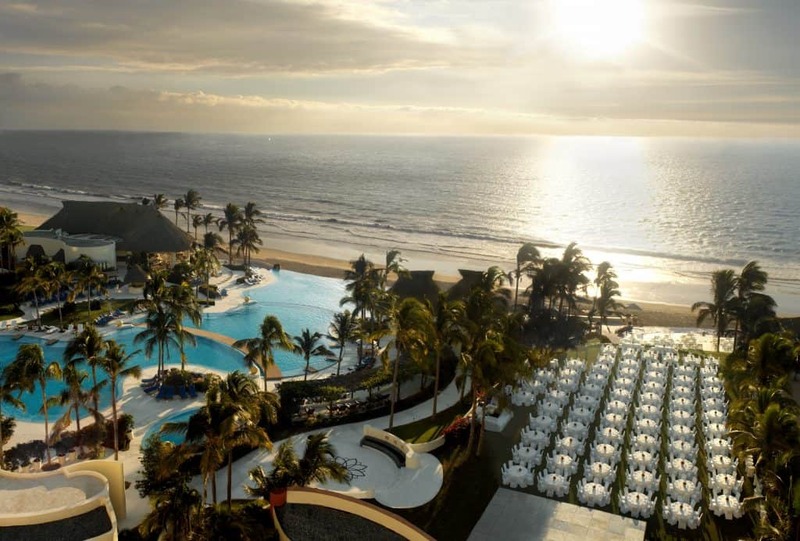 If you are getting married or renewing your vows, the Grand Velas Riviera Nayarit offers services for couples to experience a romantic commitment to each other. Nothing spews luxury and refinement like the Now Amber Puerto Vallarta. Located within minutes of the city center of Puerto Vallarta and the airport, the Now Amber is perfect for families and friends to visit. 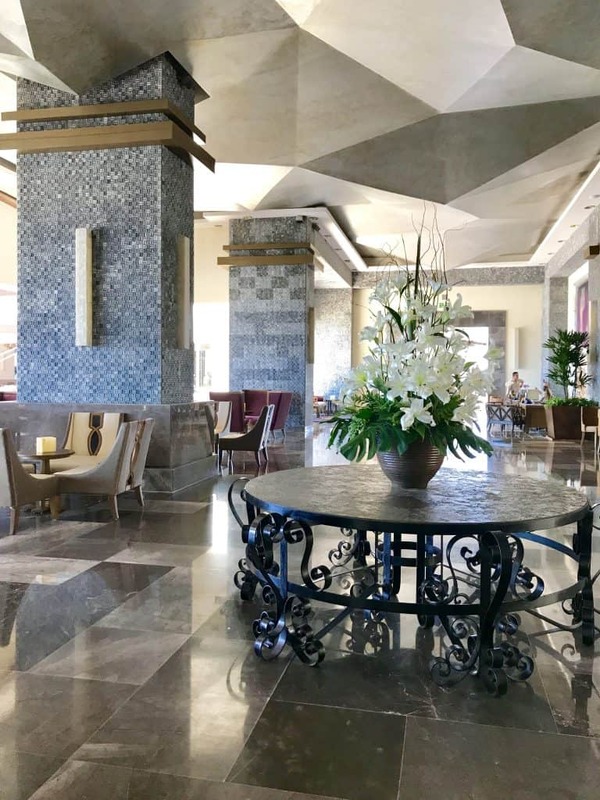 For guests staying at this resort, there is free-flowing access to the nearby resort of Secrets Vallarta Bay, an adults-only resort, so in a way, it is the best of both worlds! I particularly enjoyed the restaurant experiences (even got to eat at the secret chef’s table behind the scenes in the middle of the massive kitchen to all the restaurants!) and the nightly entertainment. It was top notched and I was fascinated with each of the acts they offered daily. 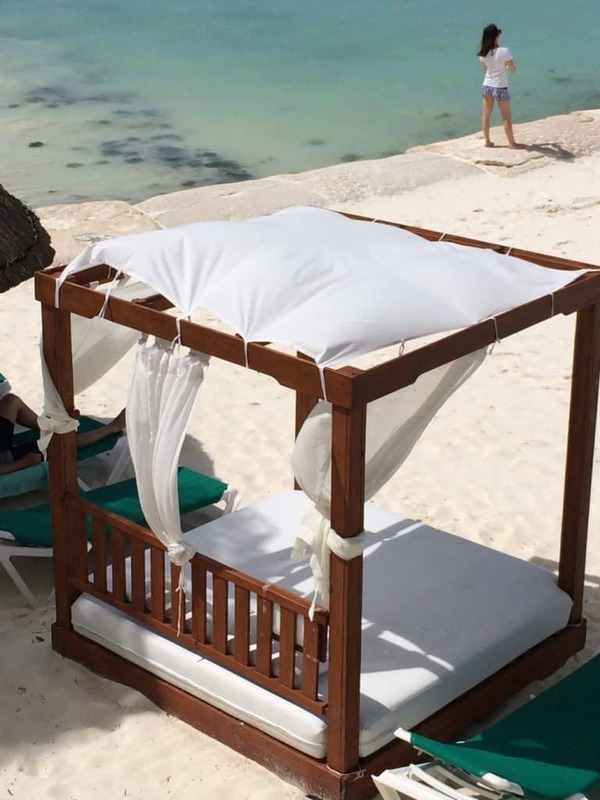 I also totally enjoyed the Bali Beds that I had oceanfront each day! See below the photo of what they brought me each day. With a name like Hyatt, there is no way you could go wrong. The Hyatt Ziva is an all-inclusive resort that offers massive amounts of food and drinks, along with great entertainment services. 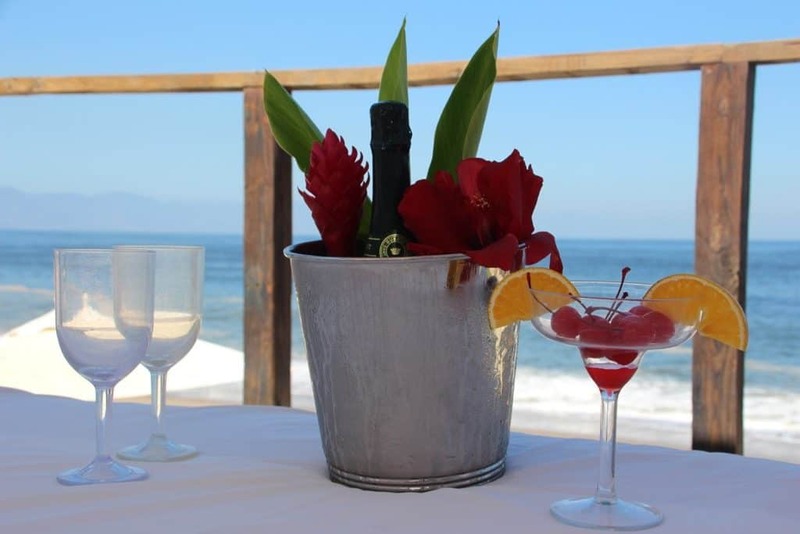 This family-friendly resort is located roughly 10 minutes from downtown Puerto Vallarta. 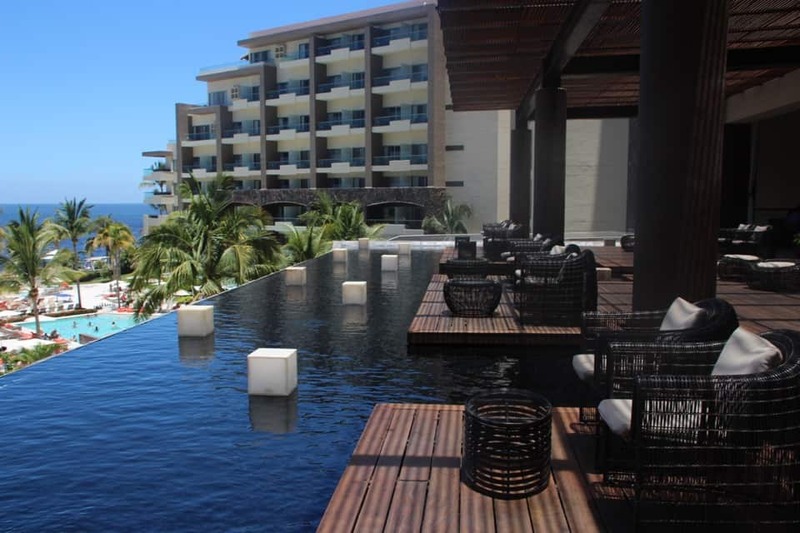 The inviting atmosphere of the Hyatt Ziva also offers incredible views of the Conchas Chinas Beach. The dining and drink experience includes access to food carts, a sports bar, and delicious local Mexican food. You can even get in on a tequila taste test at the Bar Tortugas. This hotel has been undergoing a renovation that should make it the perfect place to stay the next time you visit! 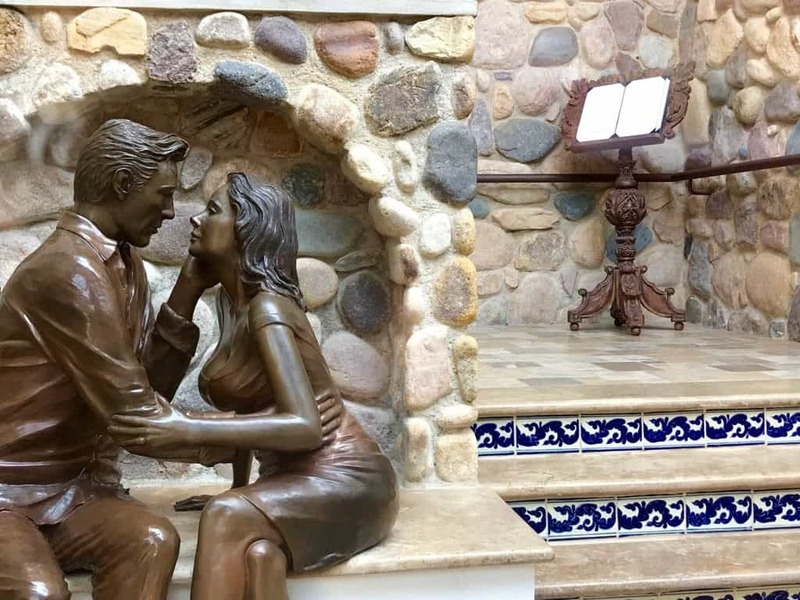 If you want an unusual treat and don’t want to spend time at an all-inclusive, you can stay at Casa Kimberly, Elizabeth Taylor’s villa from the famed times she spent here in Puerto Vallarta the 1950s! Do you remember hearing the story of her and Richard Burton? They lived across the street from each other. He built a bridge to connect the two properties so she could come over and use his swimming pool without bothering the neighbors! (As they didn’t like her walking down the street in her bathing suit back then!) 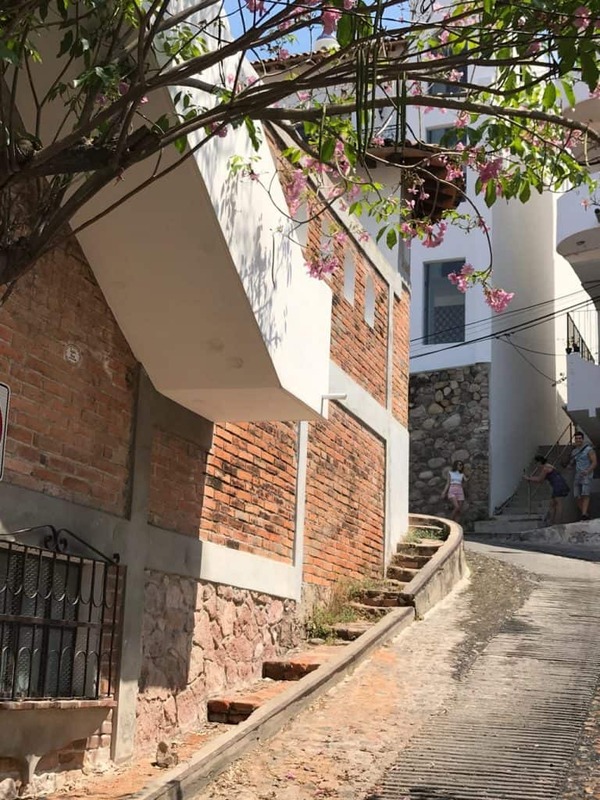 It is in an easy to reach and nondescript area of the old town of Puerto Vallarta. A perfect area to stay in if you want to walk to everything downtown and along the Malecon. So, when you’re jet-setting to Mexico, there is no better way to visit this country than staying at a few Puerto Vallarta All Inclusive Resorts. A vacation away from home should be just that! You should not have to worry about doing laundry, cooking dinner or providing entertainment for you and your friends. Any of the all-inclusive resorts mentioned in this article will have you covered! Who knows, you may be booking a bi-yearly trip to Mexico to check out the best all-inclusive resorts in Puerto Vallarta, especially those mentioned in this article? 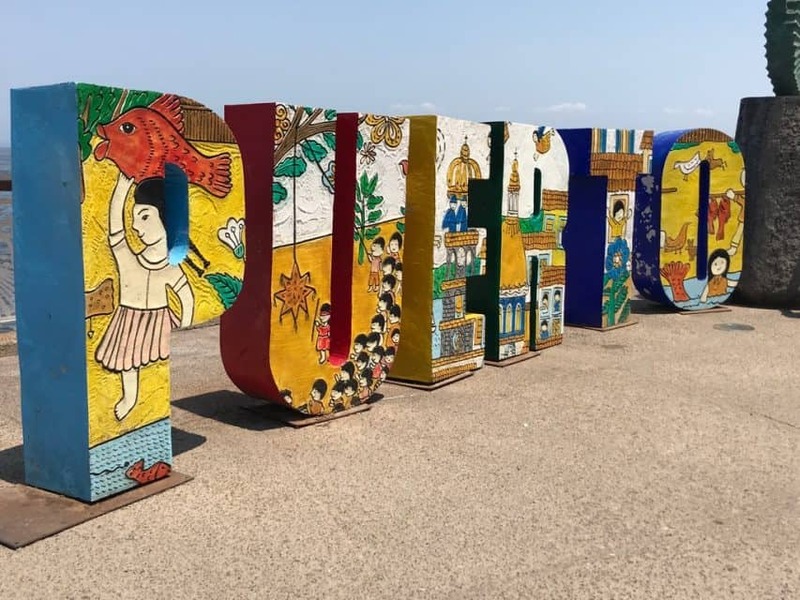 Disclosure: As is common in the travel industry, I was provided with accommodations, meals and other compensation for the purposes of review by the Puerto Vallarta Tourist Board in conjunction with Travelocity and most of the hotels mentioned on this page. While it has not influenced my review, PointsandTravel.com believes in full disclosure of all potential conflicts of interest. All Photos were taken by the author/or were given permission by the photographer. Affiliate links are located in this article.